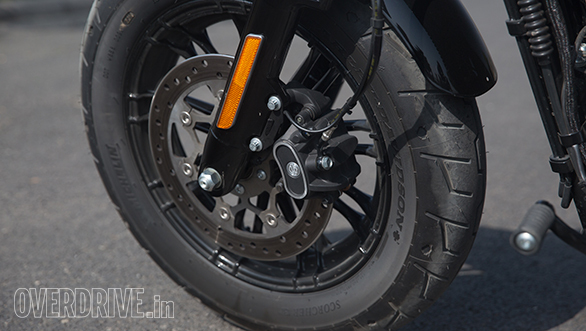 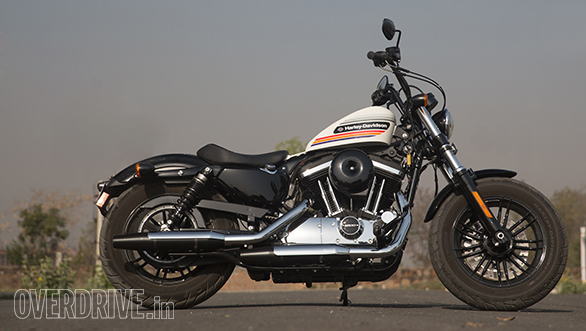 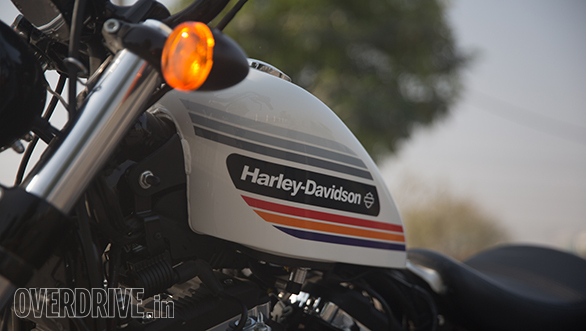 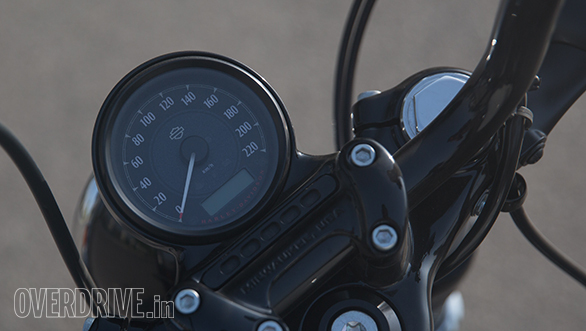 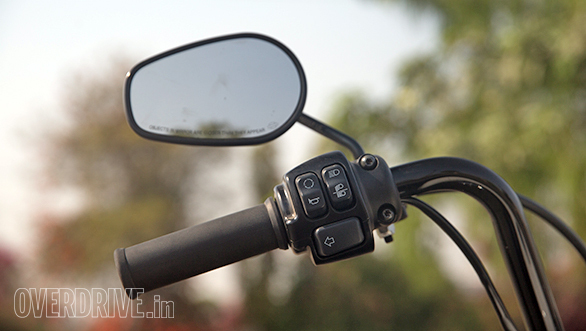 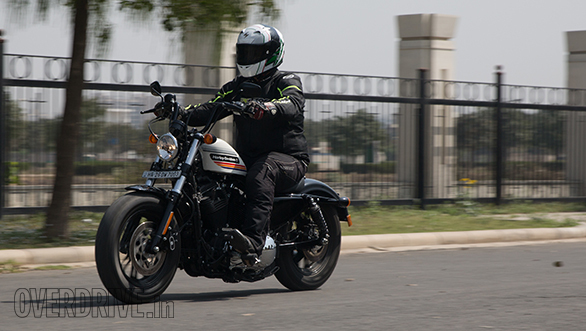 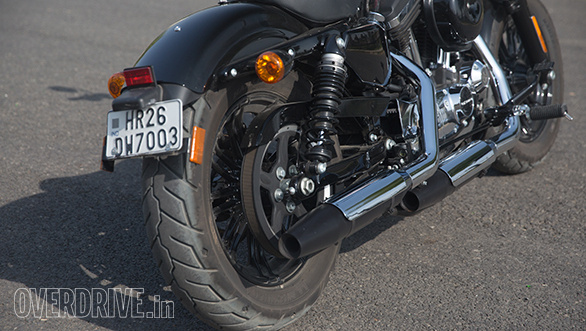 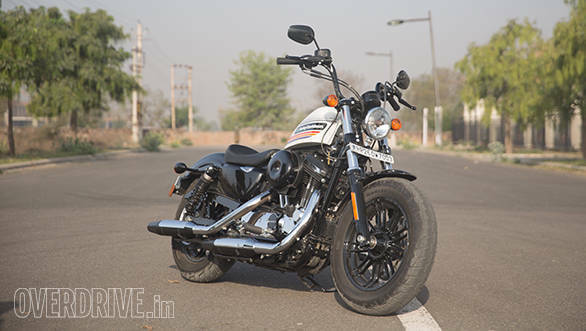 The Forty-Eight Special is one of the newest launches from Harley-Davidson and is a member of the Sportster family which also includes the Iron 883, standard Forty-Eight, 1200 Custom and Roadster in India. 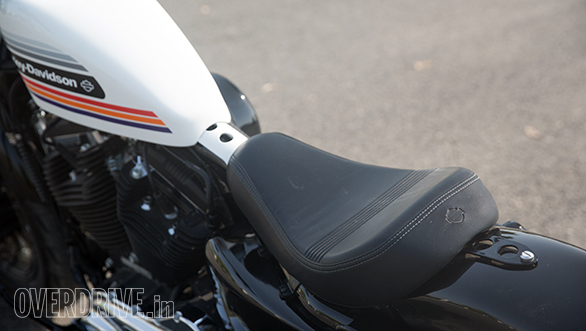 While the Special is identical to the standard Forty-Eight mechanically, it gets a few significant changes that help in distinguishing it. 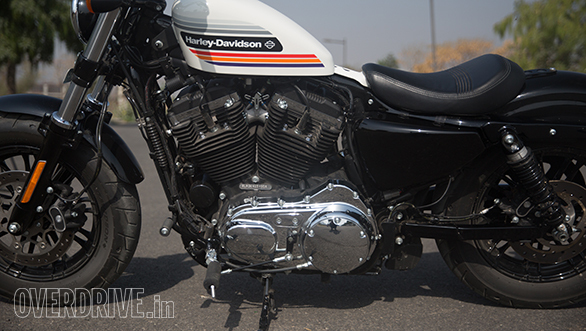 Here's a detailed look at the motorcycle.